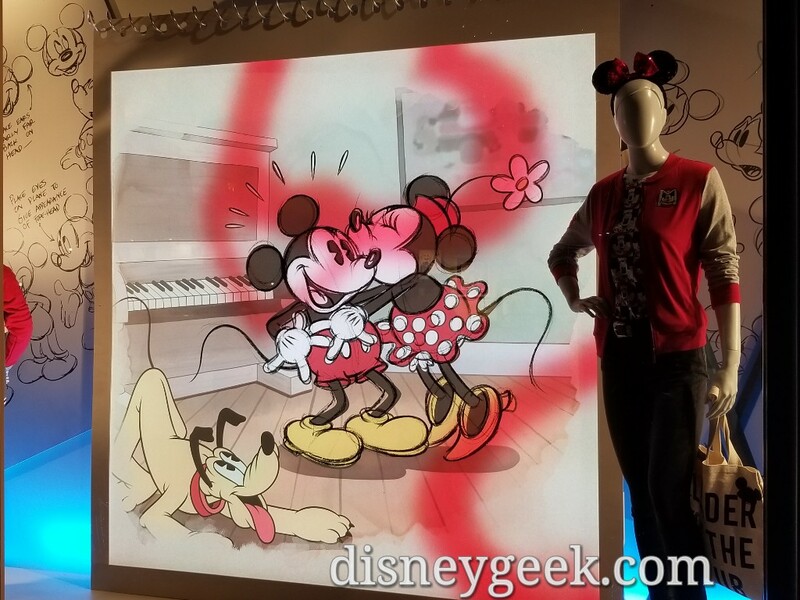 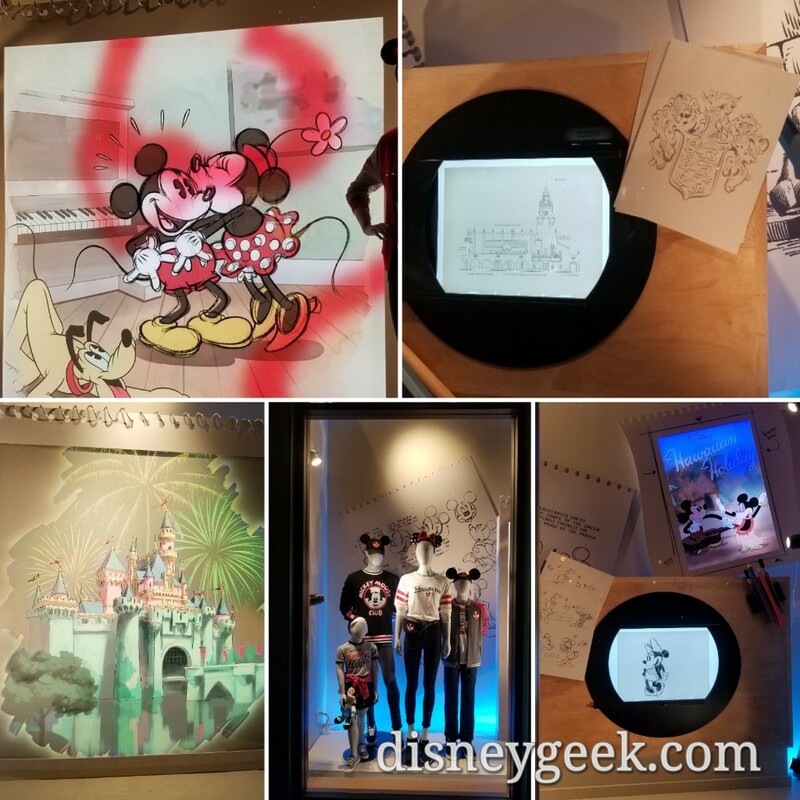 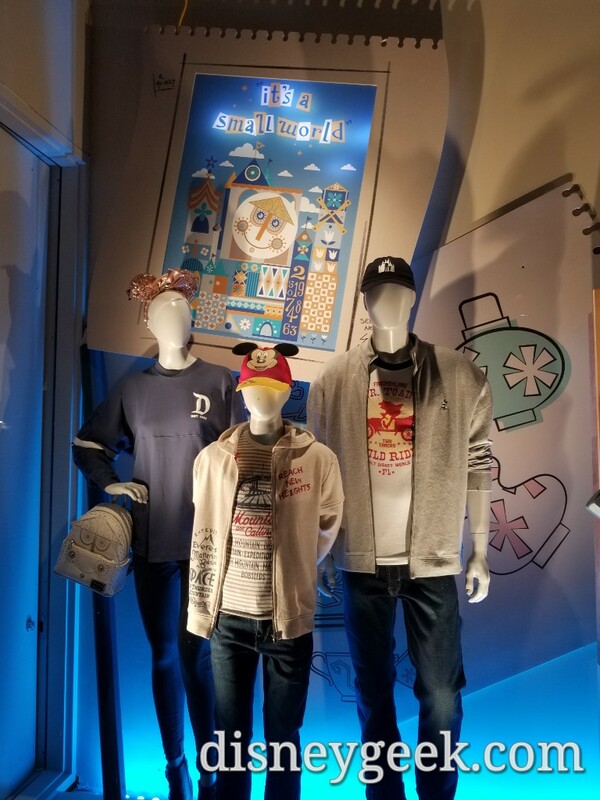 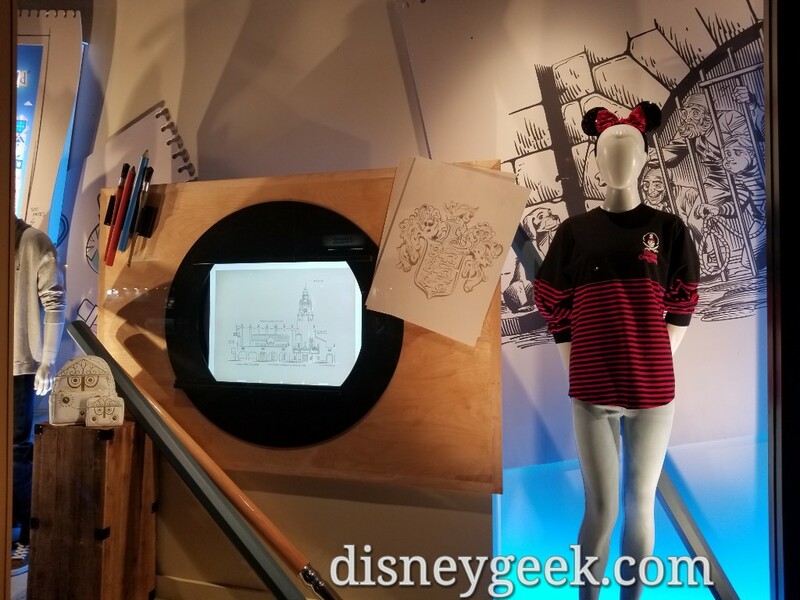 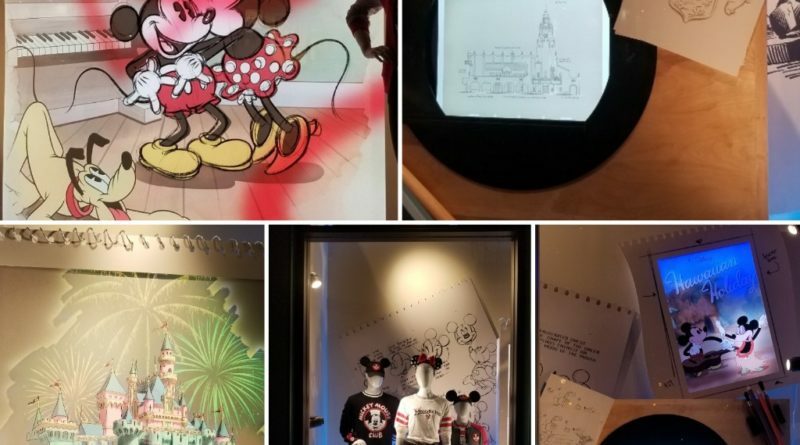 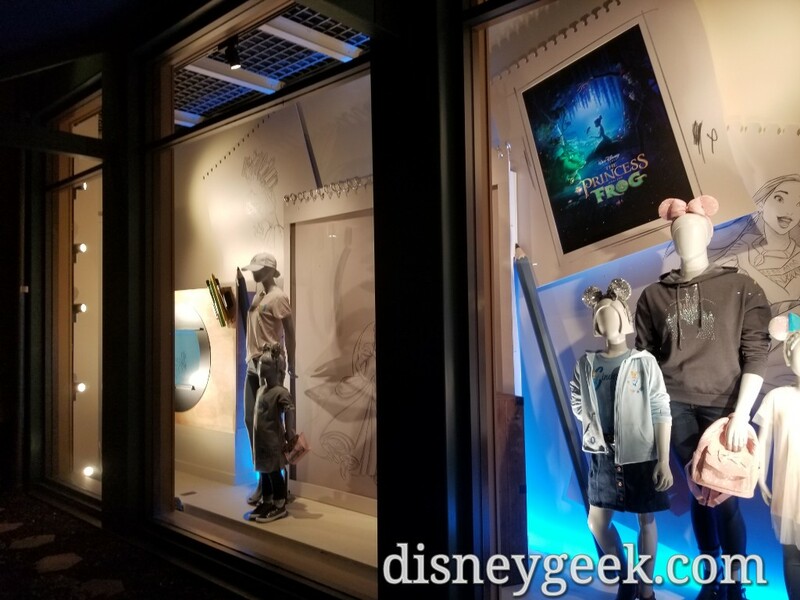 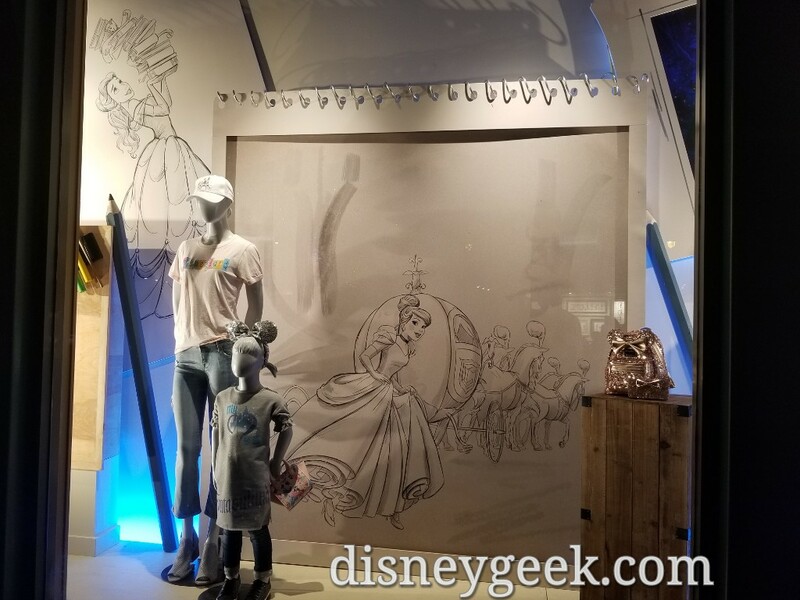 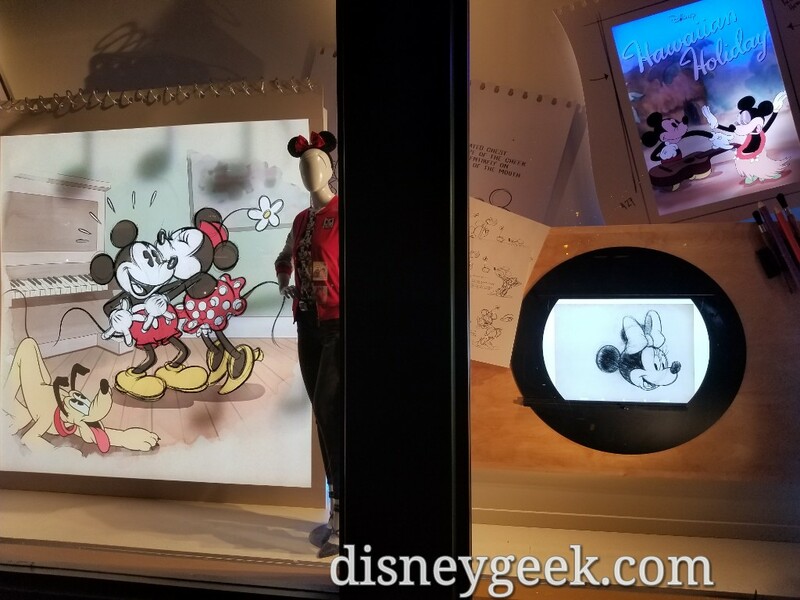 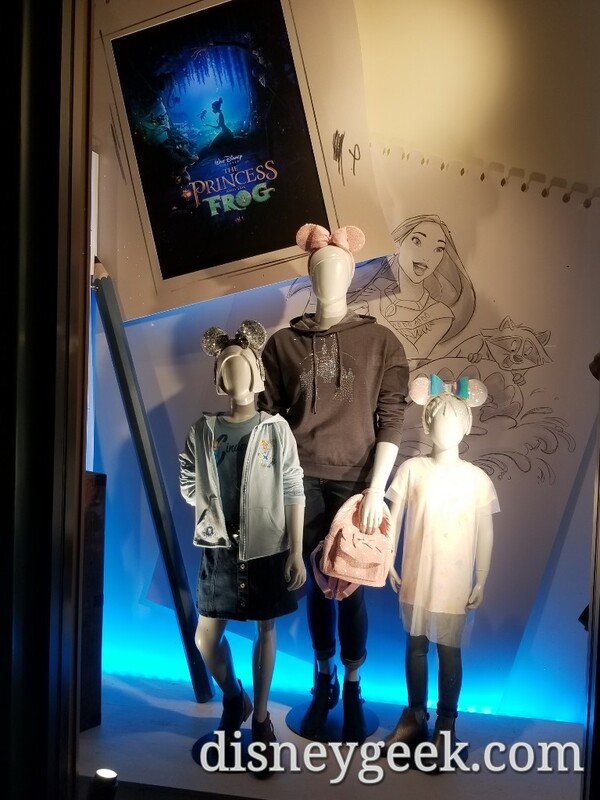 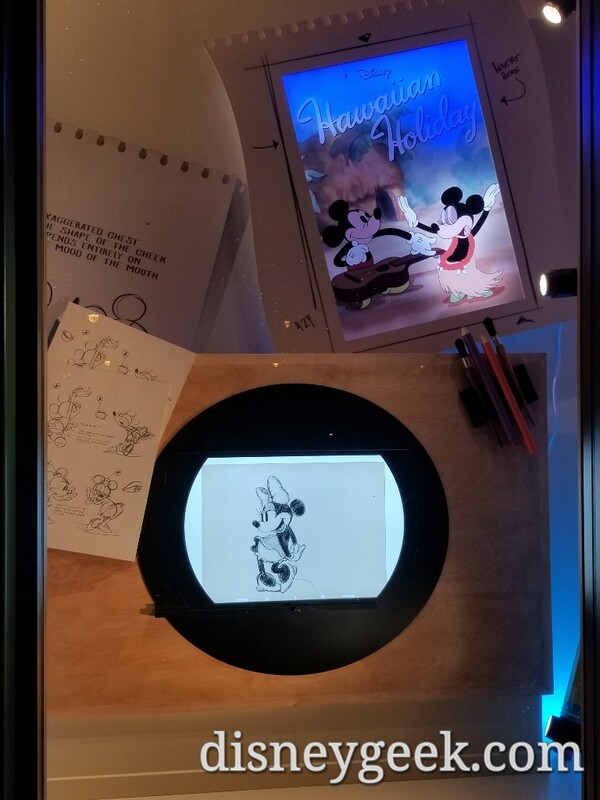 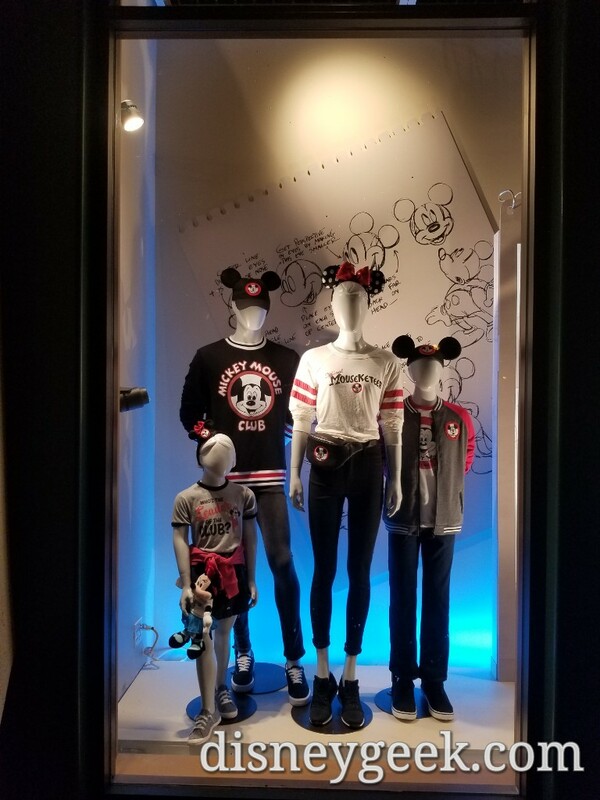 A look at the windows of the newly reopened World of Disney in Downtown Disney at the Disneyland Resort. 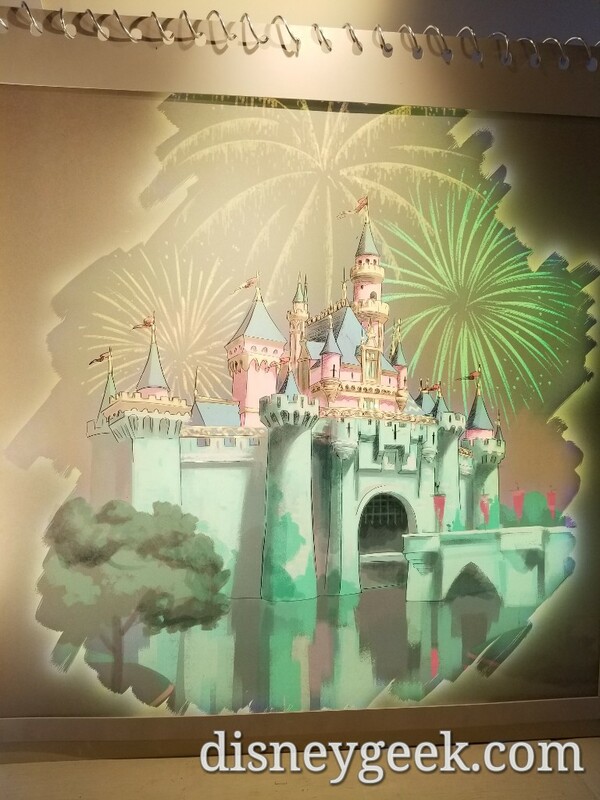 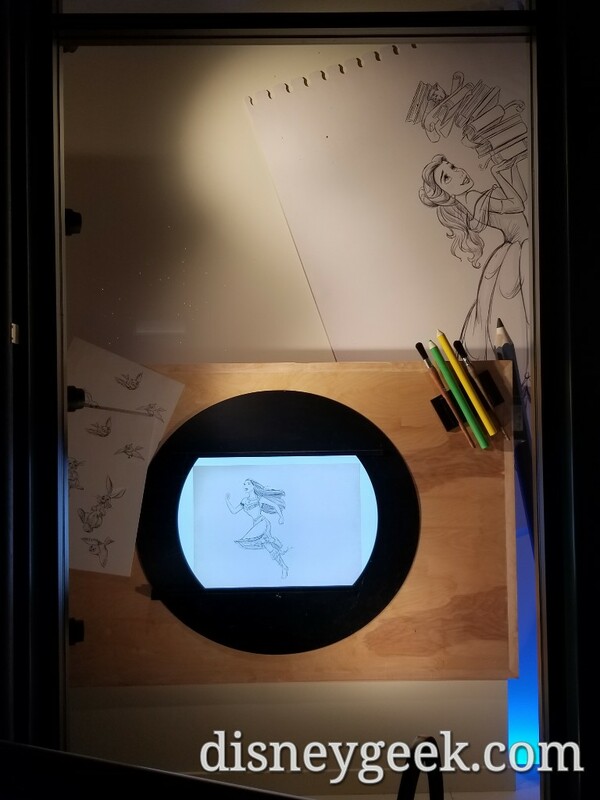 The windows feature animation and light effects. 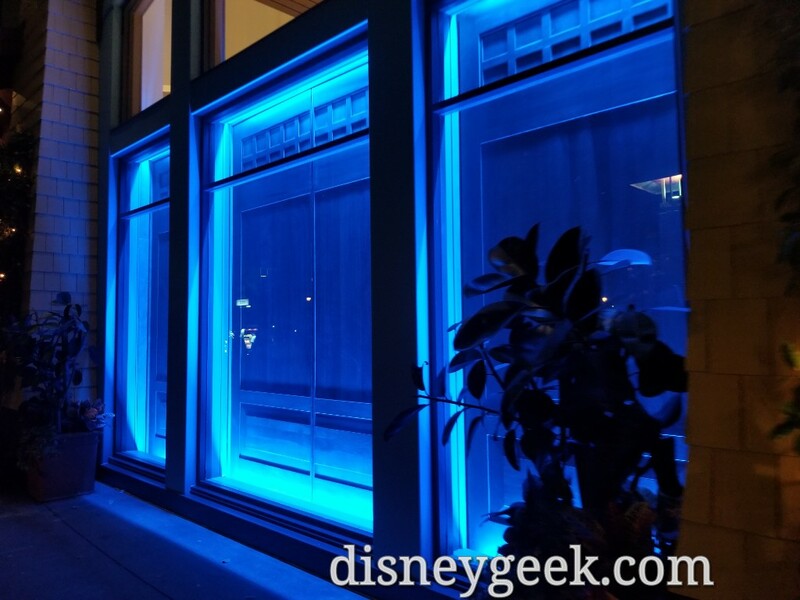 The rest of the windows are empty, just the back of the registers.